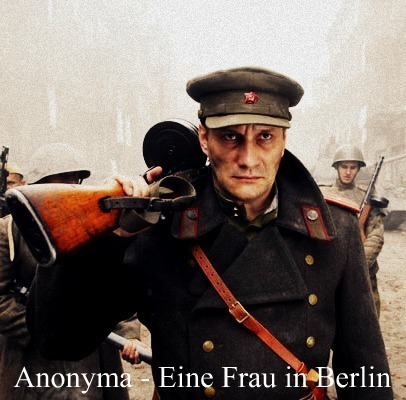 Anonyma - Eine Frau in Berlin. . Wallpaper and background images in the Movies club tagged: movie drama film 2010 anonyma - eine frau in berlin. This Movies fan art contains green beret, special forces, elite soldier, regimentals, and rifleman. There might also be fatigues, navy seal, seal, dress blues, and dress whites.